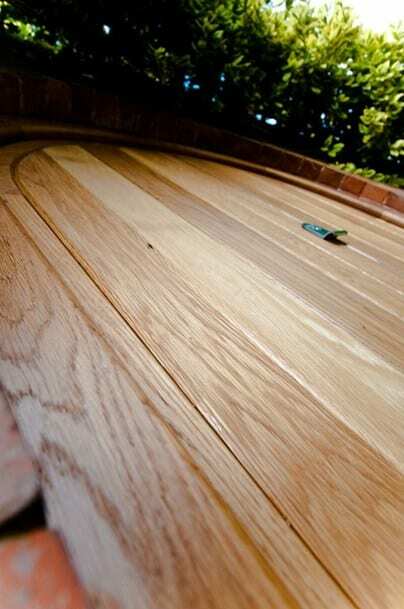 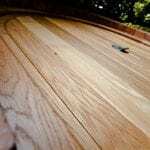 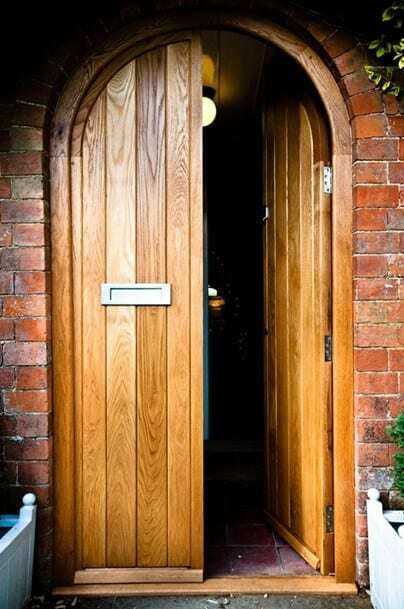 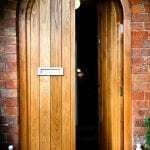 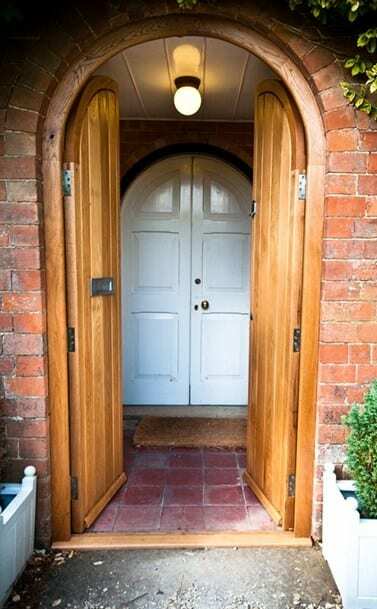 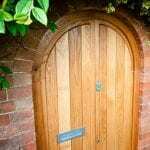 These oak doors were custom made and fitted to a characterful converted village chapel in Oxfordshire. 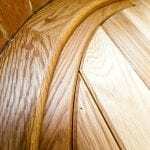 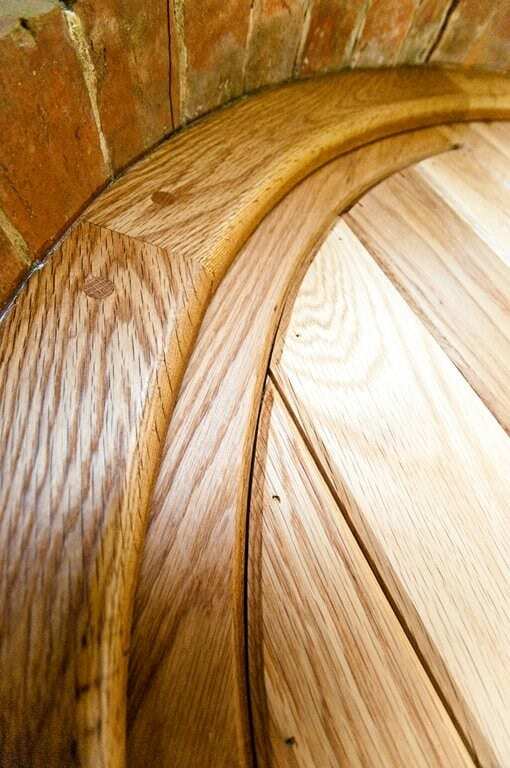 They were constructed from solid oak using traditional mortise and tenon joints and finished with Danish oil for a timeless look. 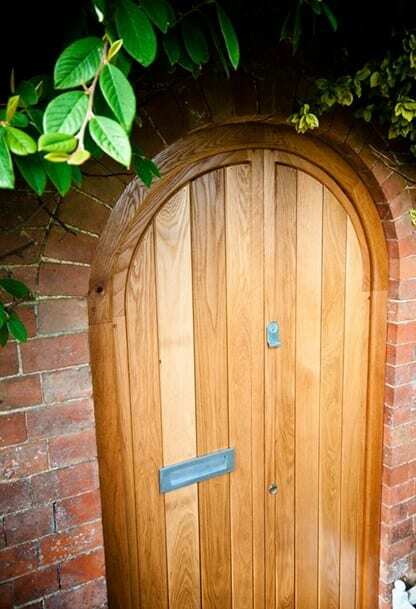 The client selected modern satin nickel ironmongery to give the doors a contemporary feel.